Today it' my honor to introduce you to Katt Tozier. Katt is a writer, podcast host and LifeWork Mentor who writes open and honest stories of personal pain and trauma - and hope and healing. Katt engages in virtual conversations with women about facing adversity, healing, thriving and helping others heal. 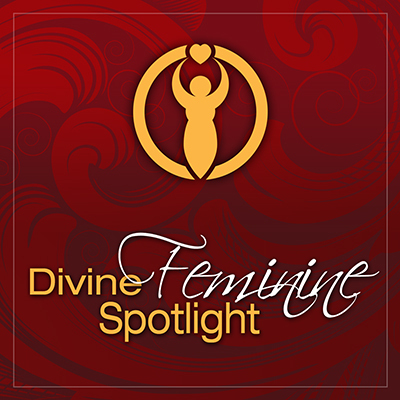 She helps women take back their power and live invincible lives, working with women to bring their calling to life with joy and ease. Her life and her work serve the higher purpose of being a voice in the world to eliminate violence against women and to mitigate the effects of trauma in their lives.